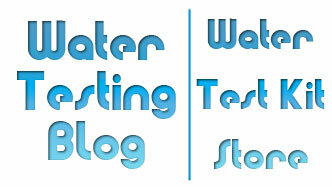 What’s in the ‘Complete’ Water Quality Test Kit? A Rock Hill, SC company called Industrial Test Systems, Inc. manufactures a water quality test kit which they call the COMPLETE Water Quality Test Kit and several people have asked us for a list of the parameters it can test for. Before we provide you with the list of items contained by the COMPLETE Water Quality Test Kit, please remember that NO at-home or do-it-yourself water quality test kit will give you a total understanding of your water’s contaminant levels and that only water analysis performed by a certified water testing laboratory will tell the full story. Consumers should use water quality test kits such as the COMPLETE Water Quality Test Kit and comparable water testing kits such as the SenSafe Water Quality Test Kit and WaterSafe All-in-One Water Test Kit as screening tools only. COMPLETE Water Quality Test Kit contains: 2 tests for each parameter except bacteria. 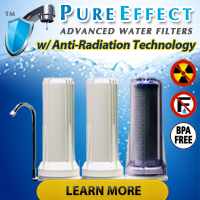 You can find the COMPLETE Water Quality Test Kit, and other water quality test kits, available for immediate shipping from online retailers such as FiltersFast.Com and TestProducts.Com.